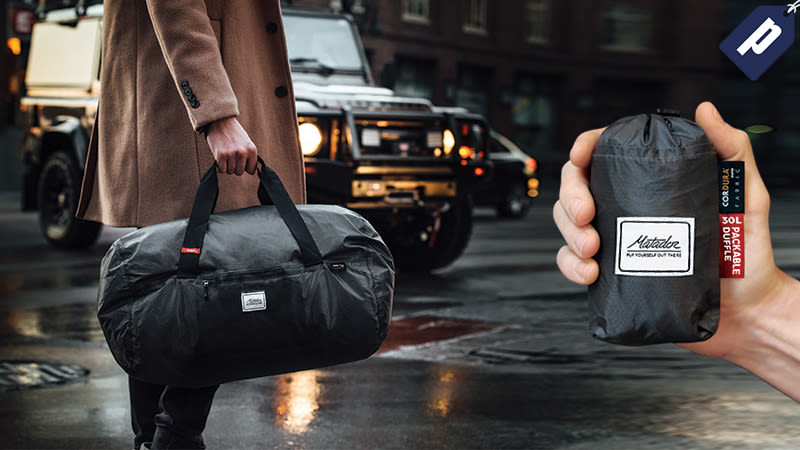 Matador’s Transit30 duffle is the ultimate travel companion, a water-proof bag with a 30L capacity that packs down to the palm of your hand. Kinja readers can save 15% and grab one for just $42 with code KINJADEALS1213 at checkout, plus free shipping on all U.S. orders. For those times you need a little more space, pick up the Transit30 duffle for just $42, a savings of 15% with code KINJADEALS1213. Free shipping on all U.S. orders.